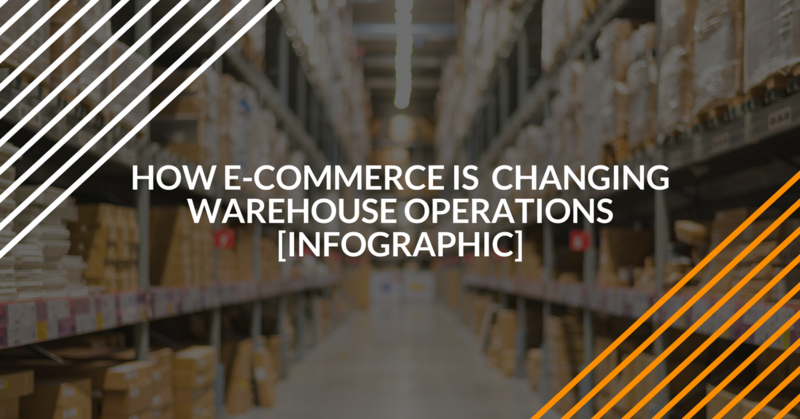 With increased online shopping, direct-to-consumer shipments, and unpredictable shipping/shopping patterns, warehouses are changing thanks to e-commerce. And forklifts have been affected, too. The rise in e-commerce means that warehouses are shipping less pallets and bulk cases. They’re fulfilling larger orders for individual items. Forklifts and workers need to be more efficient with locating, selecting, and choosing the right goods. While retail jobs are dropping, warehousing jobs are growing. E-commerce has driven the need for more warehouse centers, more hours, and more qualified forklift operators. Automated systems are increasing to improve efficiency and speed inside warehouses. In addition to changing the structure and layout of your day-to-day operations to accommodate the e-commerce boom, you can improve efficiency and safety with high-quality forklift training for operators.